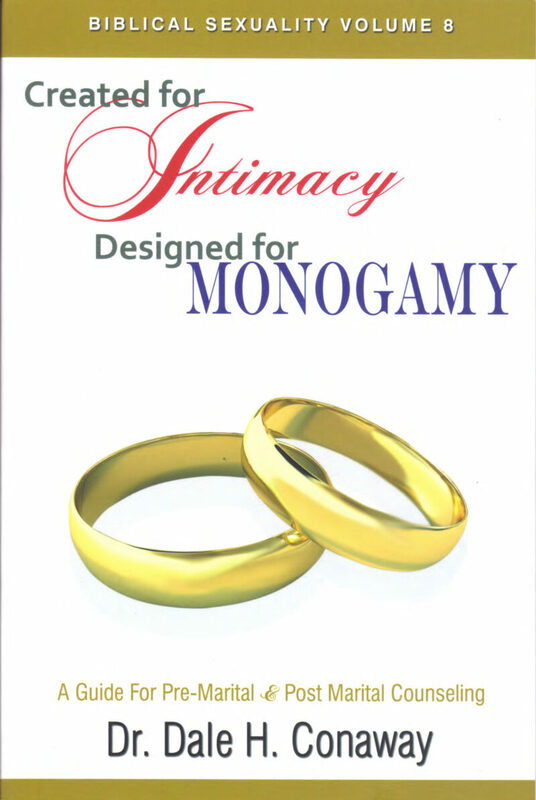 Volume 3 of the Biblical Sexuality Series explains some of the basic spiritual (Biblical) laws and principles that govern human sexuality. 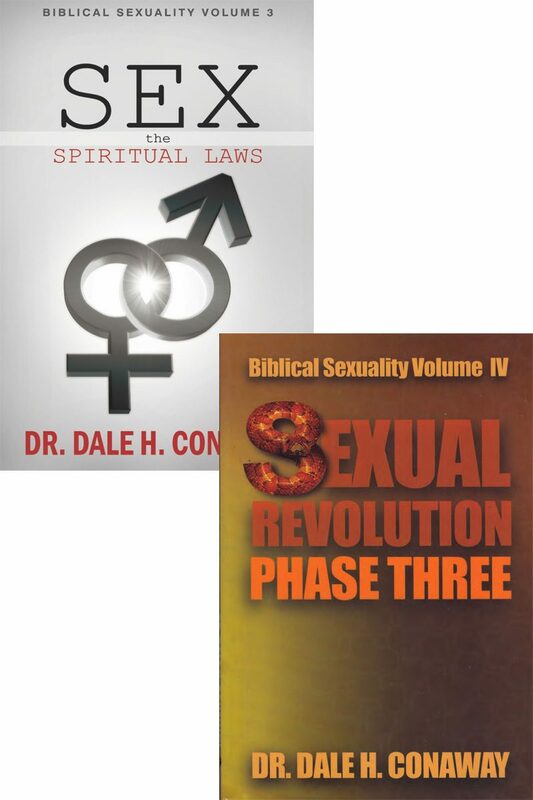 Volume 4 of the Biblical Sexuality Series examines one of the most important events in American history, the Sexual Revolution (SR). See below for a more detailed description. 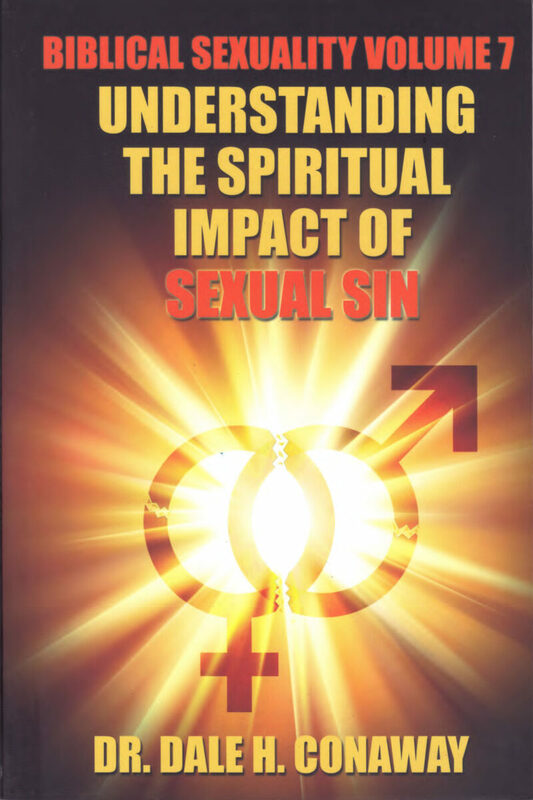 Volume 4 of the Biblical Sexuality Series examines one of the most important events in American history, the Sexual Revolution (SR). 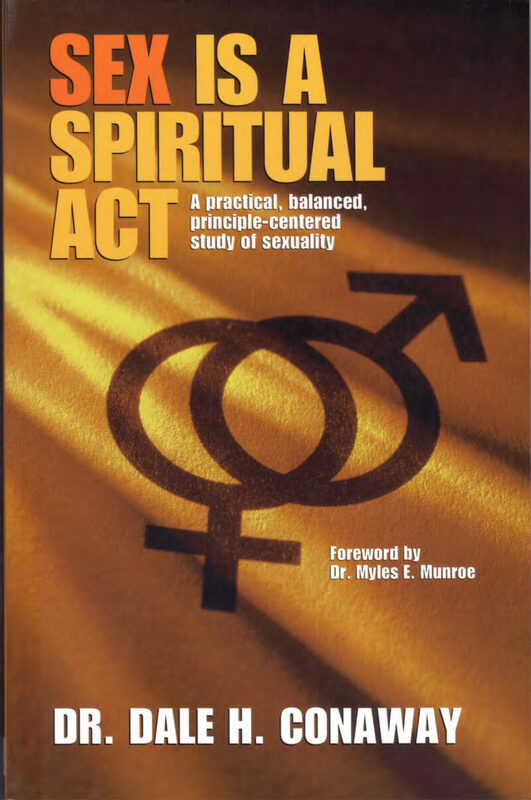 The SR caused a major shift in sexual attitudes within the United States. Historians typically recognize several periods in the 20th Century which experienced a SR but this Volume offers a fresh historical perspective, proposing one continuous SR with 3 distinct Phases.